TOYOTA Motorsport GmbH (TMG) showcased the incredible TMG Sports 650 at the Essen Motor Show (1-9 December 2012). 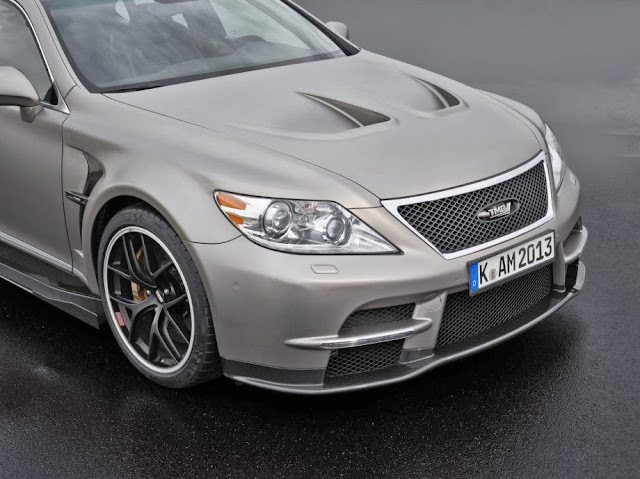 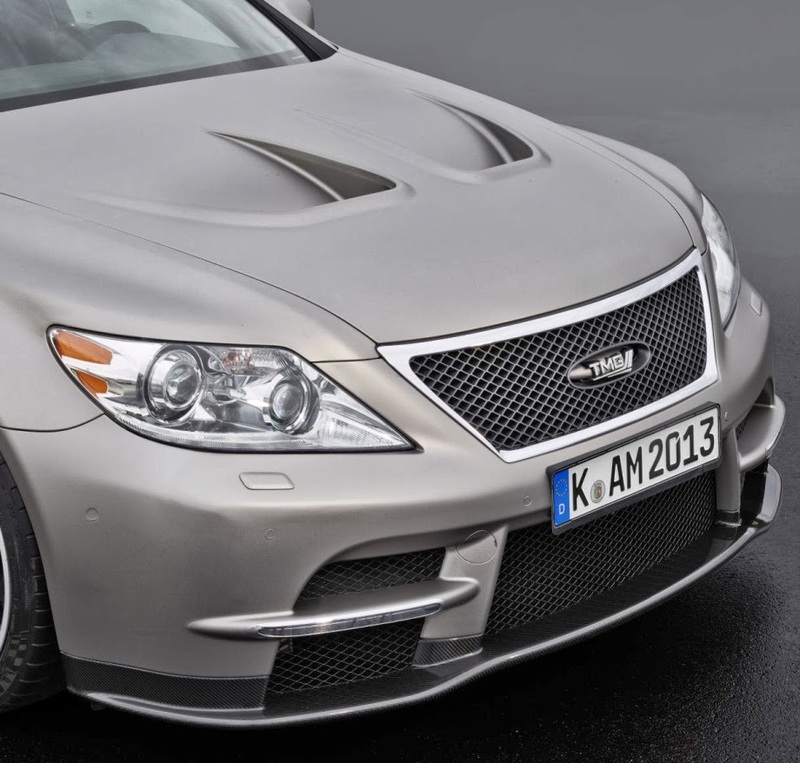 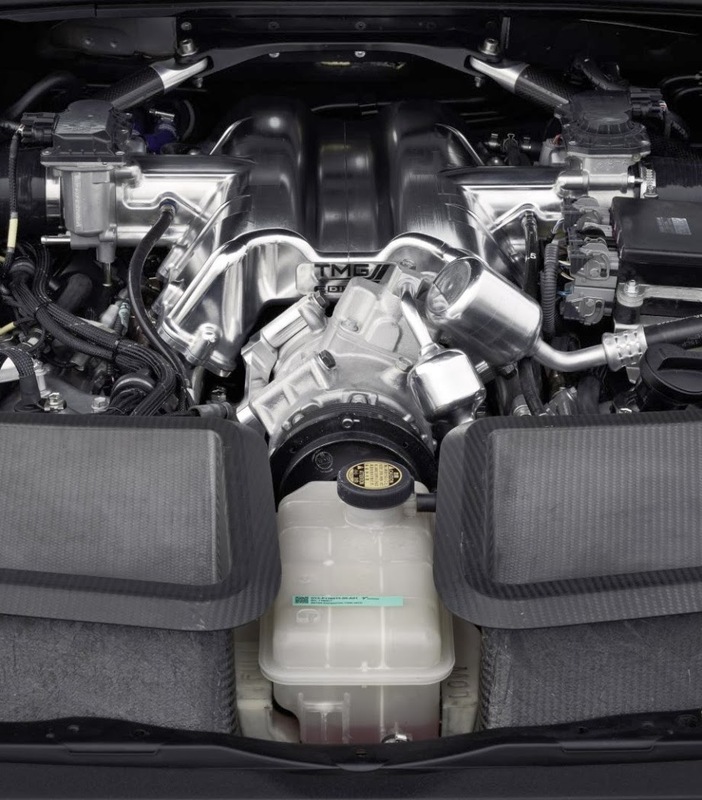 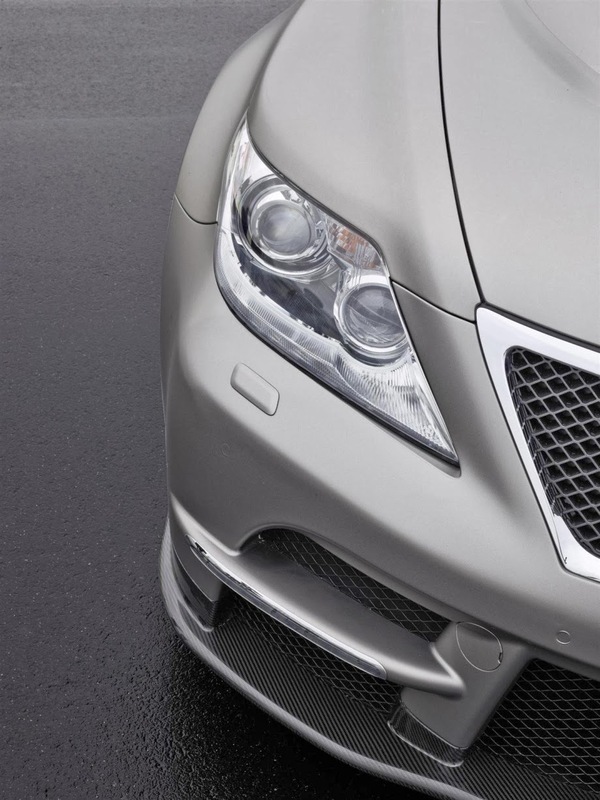 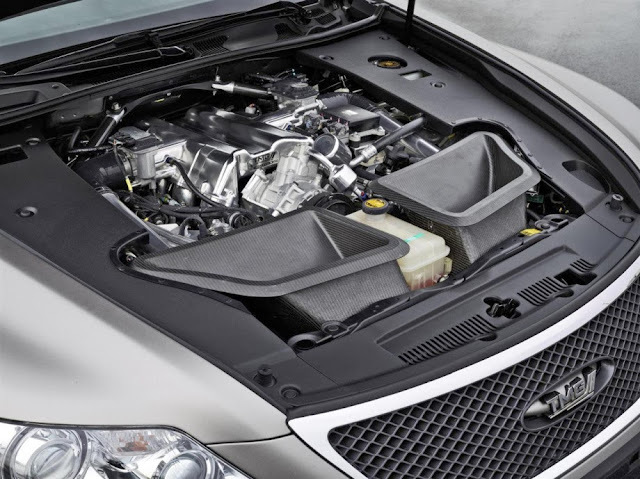 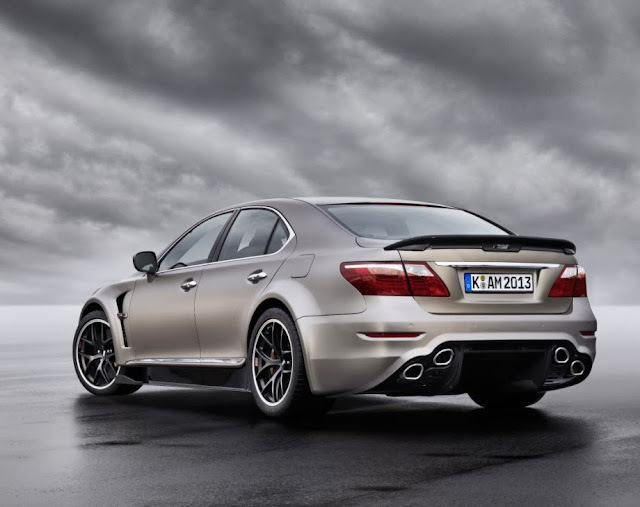 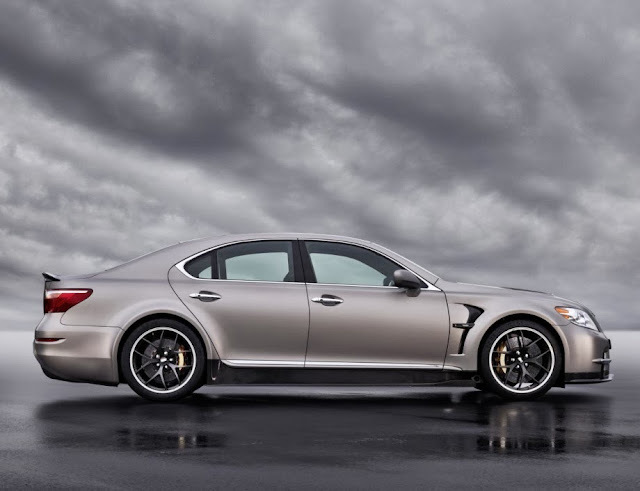 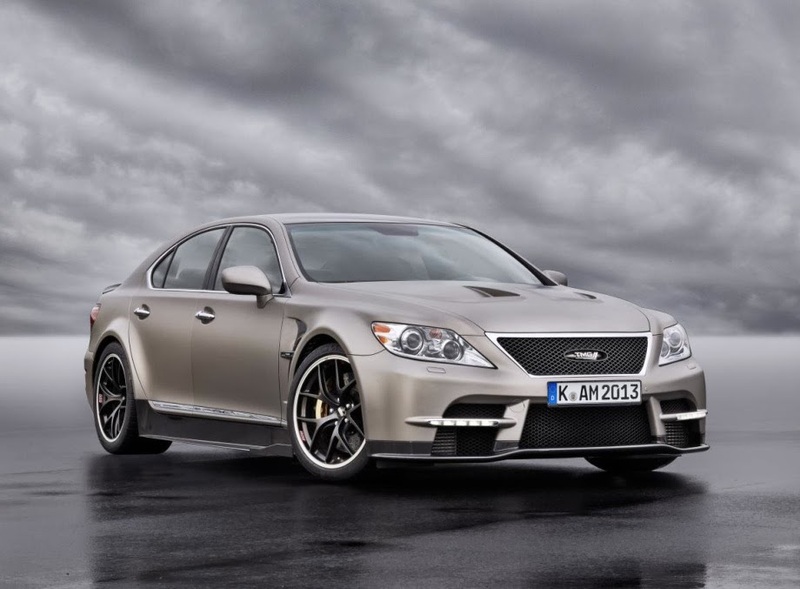 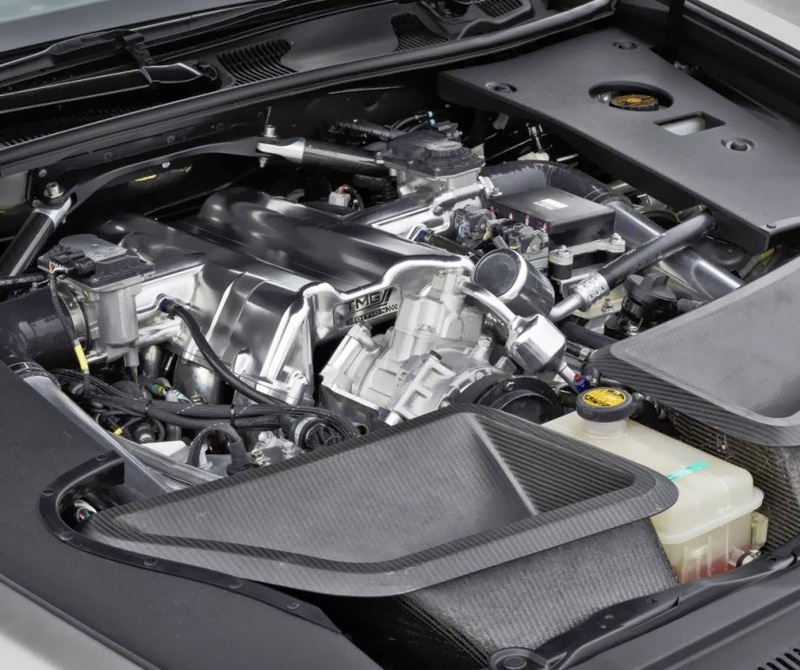 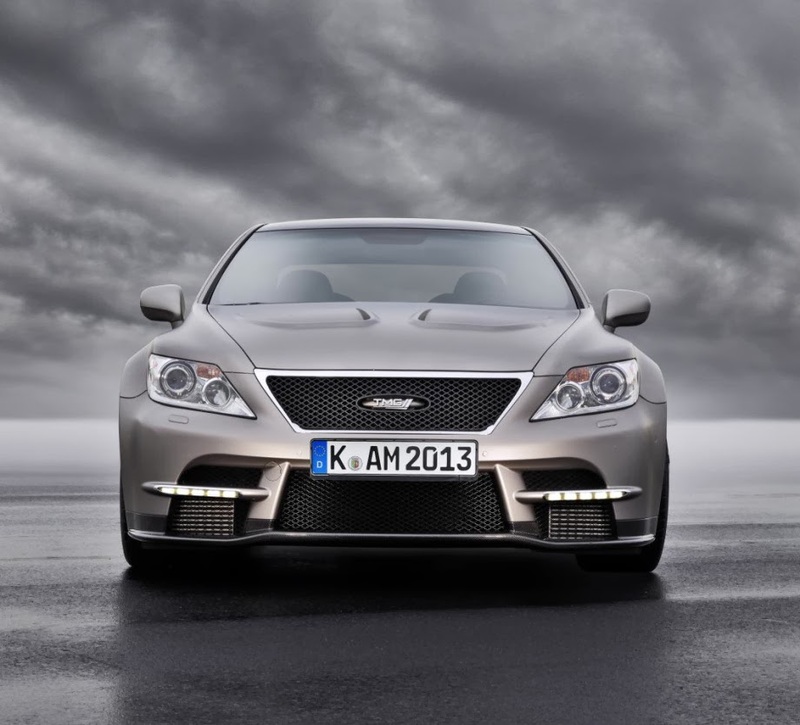 This TMG-developed 650hp, bi-turbo super sports car is based on the Lexus LS 460. 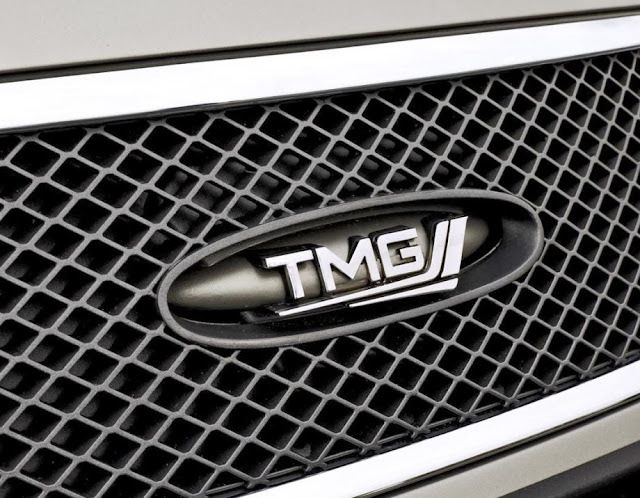 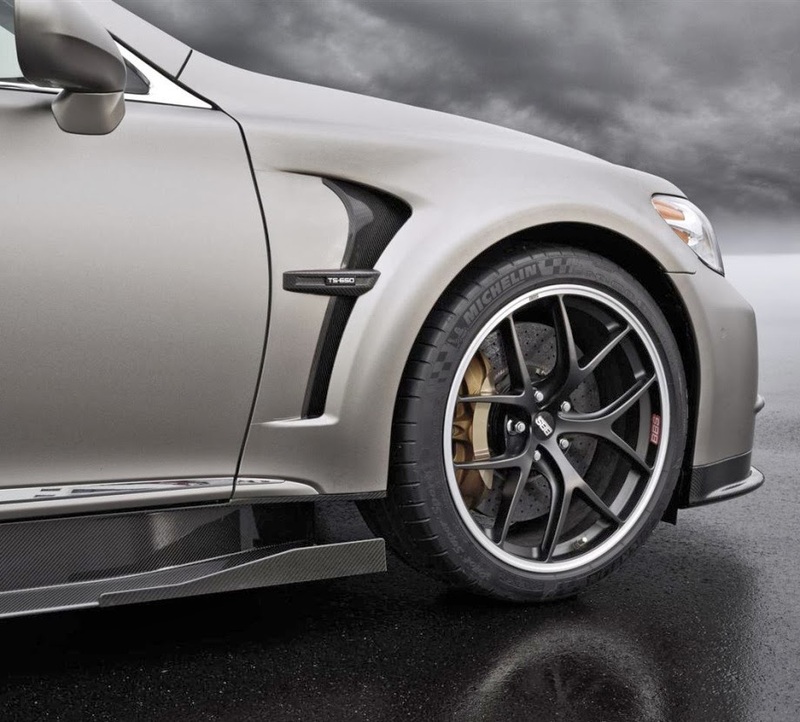 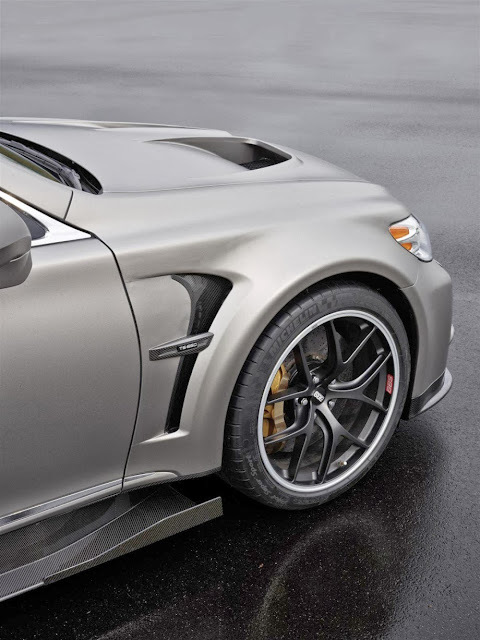 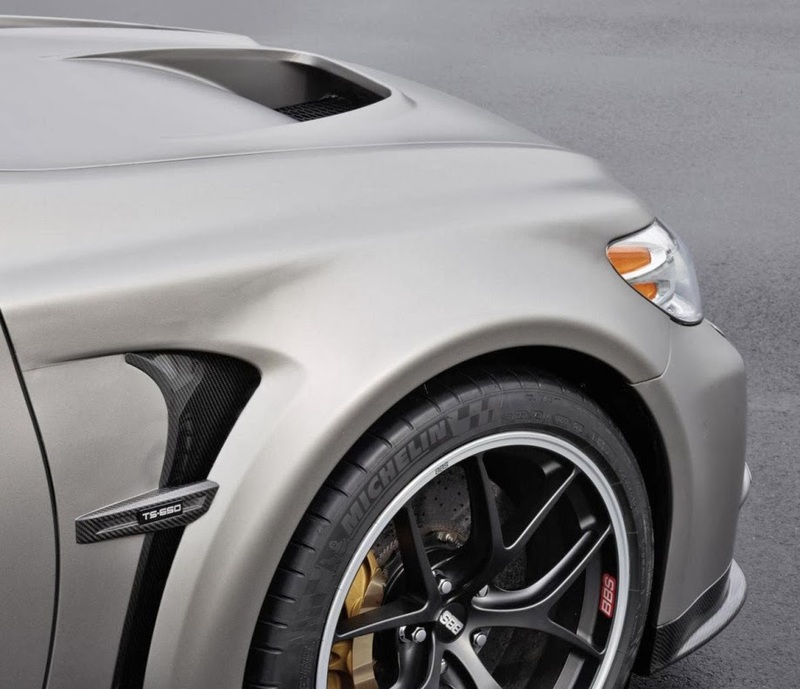 As a showcase for TMG’s high-performance capabilities, this heavily-modified road car is intended to push the limits of performance in all areas. 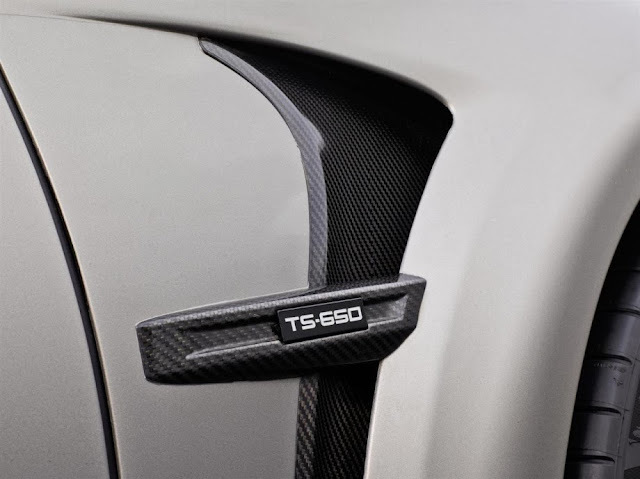 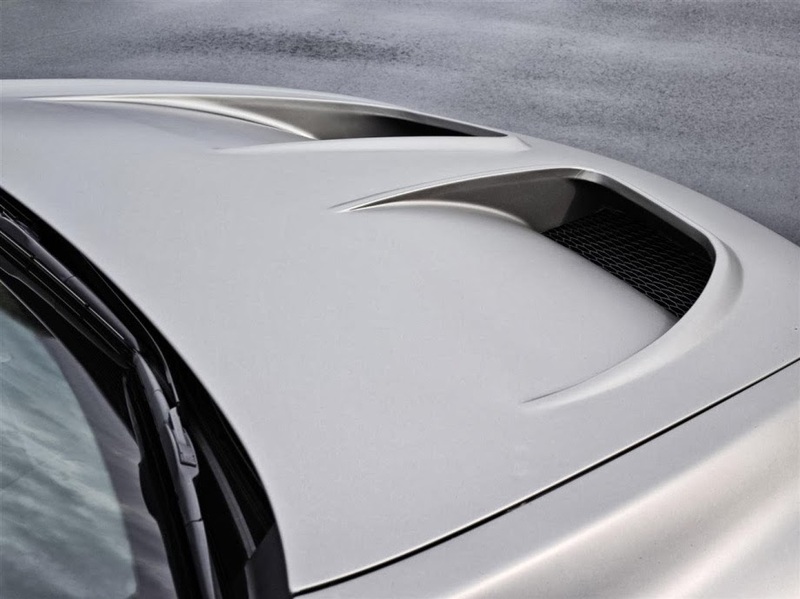 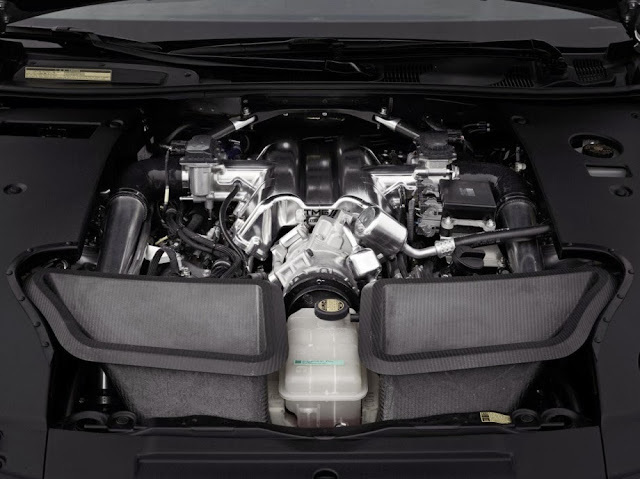 It features a 4,969cm³ 650PS V8 engine, intended to achieve a top speed of 320km/h via an eight-speed high-torque-capacity transmission while the aerodynamics have been improved using TMG’s cutting-edge wind tunnels.